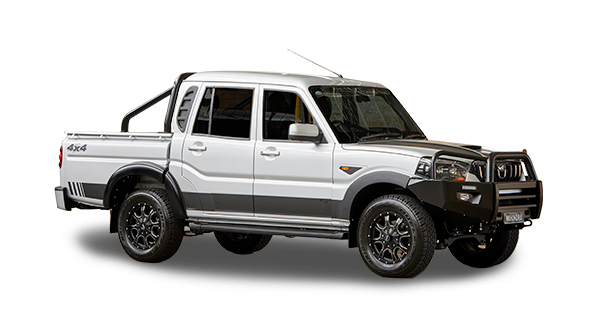 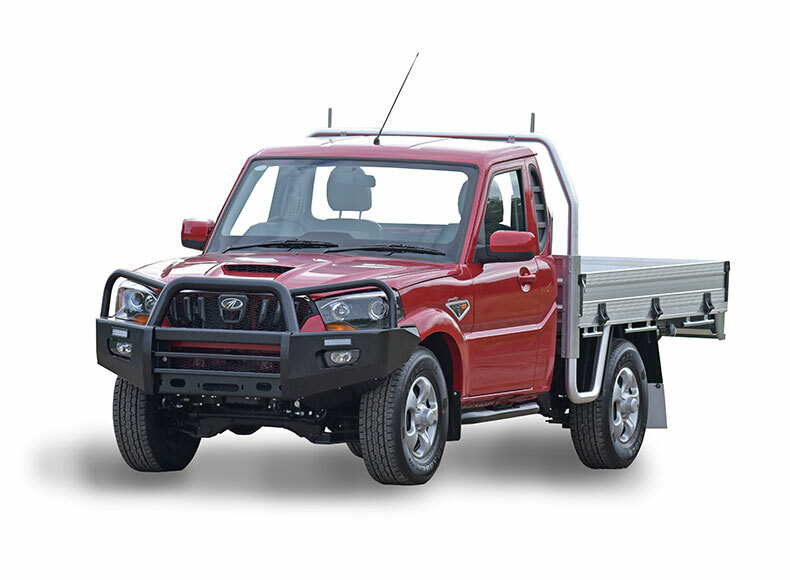 The Mahindra Pik-Up goes hard on every terrain, it’s built using super strong components and a throw anything at it design. 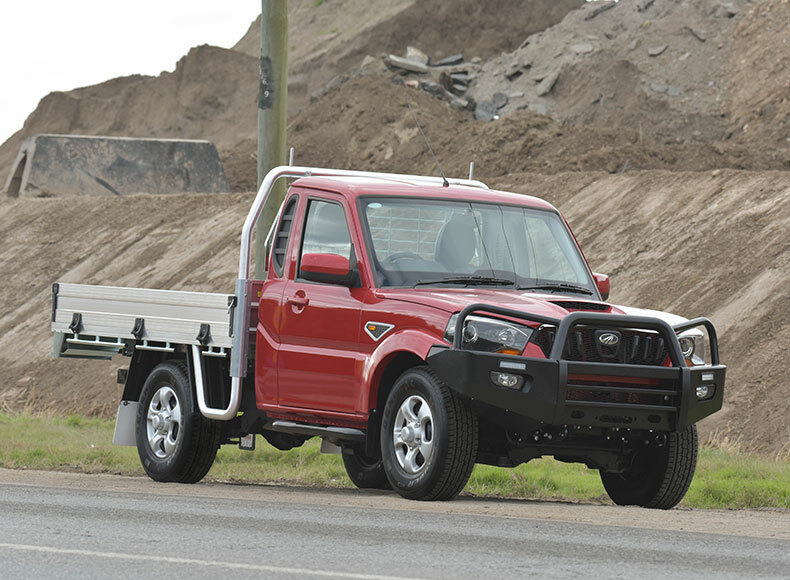 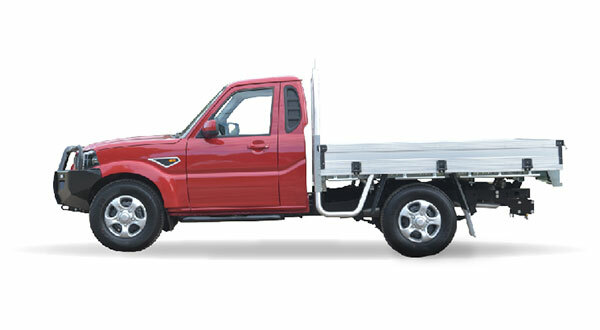 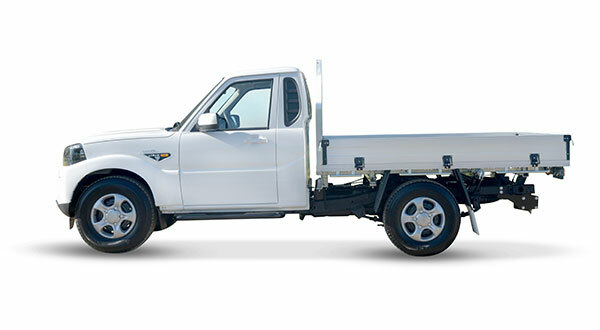 The Pik-Up offers great ground clearance, a robust chassis, and can carry the load when required. 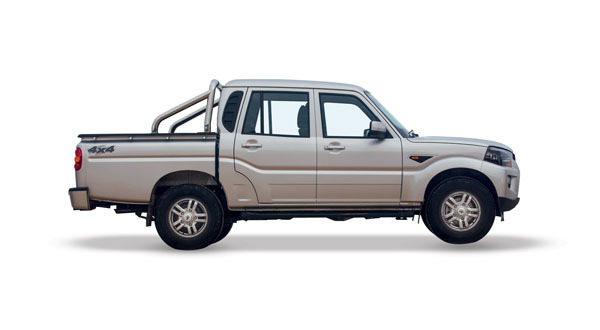 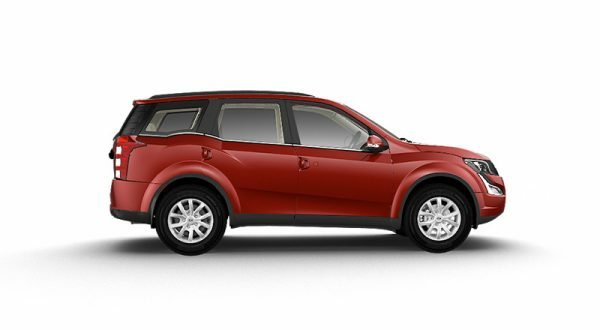 Take an in-depth look at how the Eaton Locking Differential works and how it can help you get out of trouble in your Mahindra Pik-Up.